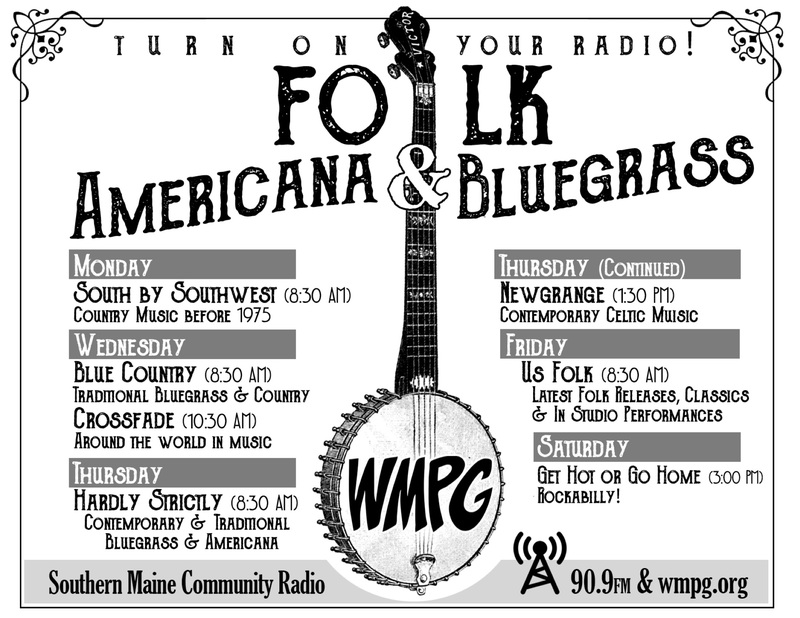 15th Annual WMPG Bluegrass Spectacular! Join the Intergalactic Yurt Band, the Grassholes, and Tricky Britches as they light up the OLS stage for WMPG. 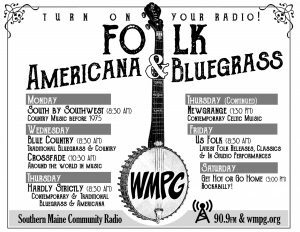 Our WMPG hosts for the evening will be Blizzard Bob, of Wednesday morning’s “Blue Country” and Bobby “DJ Shaxx” Shaddox of Sunday evening’s “DJ Shaxx Presents! Doors at 6:00 PM; the Bluegrass Spectacular begins at 7:00. Tickets are $12 in advance, and $15 at the door.